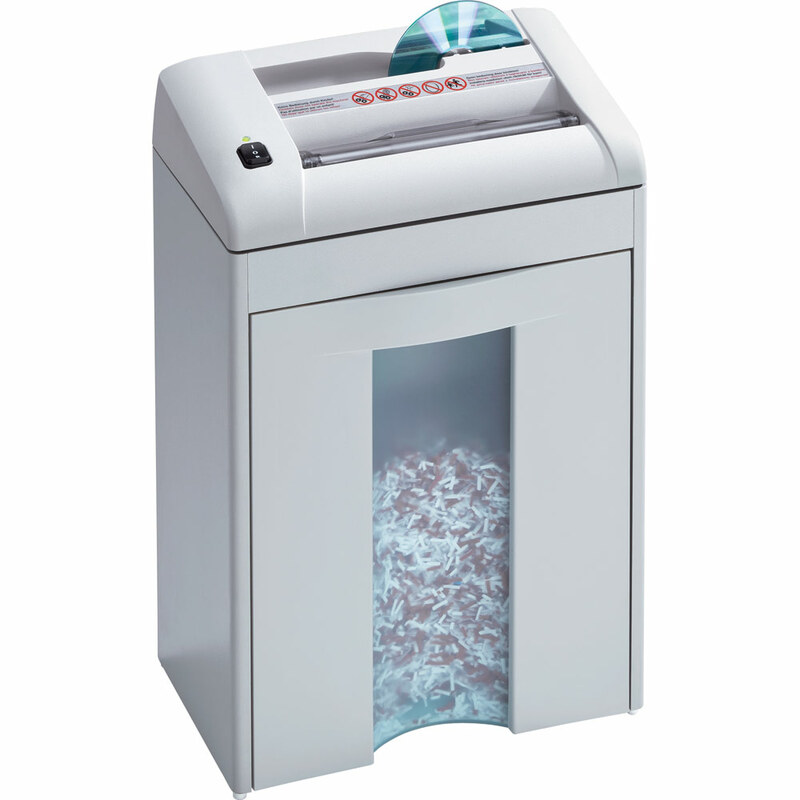 A efficient, quiet & secure cross cut shredder! 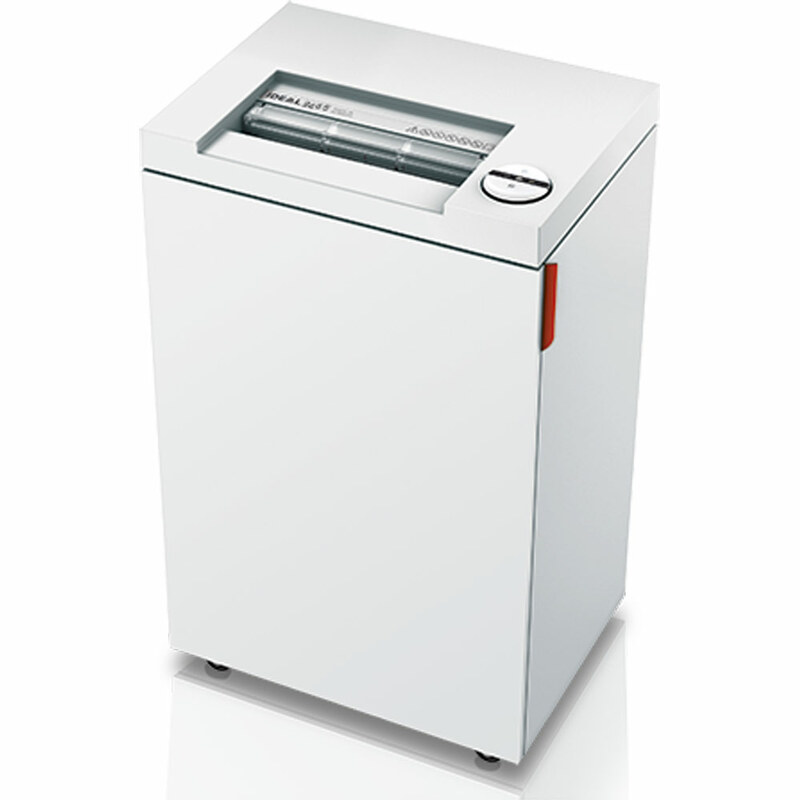 This machine is a easy-to use deskside shredder for environmentally conscious users. 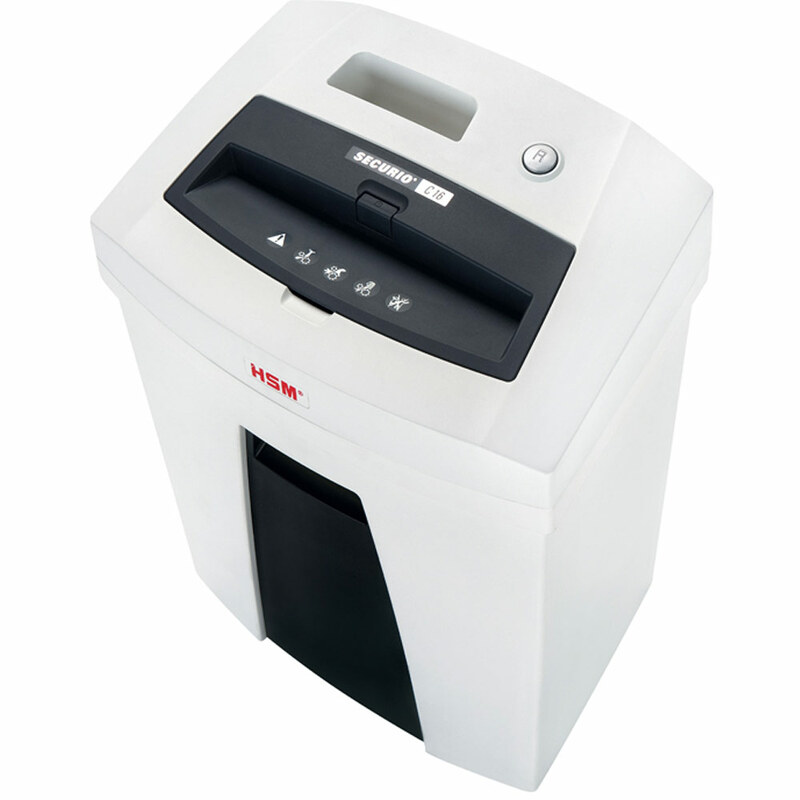 Great for securely disposing of confidential paper documents. Easy-Touch multifunction switch element for stand-by / stop (off) / reverse. Photo cell controlled automatic start and stop. ZERO ENERGY standby mode. Transparent safety flap in the feed opening as additional safety element. Quiet, powerful and energy-efficient single phase motor. Double motor protection. Attractive shred bin from impact-resistant plastic. 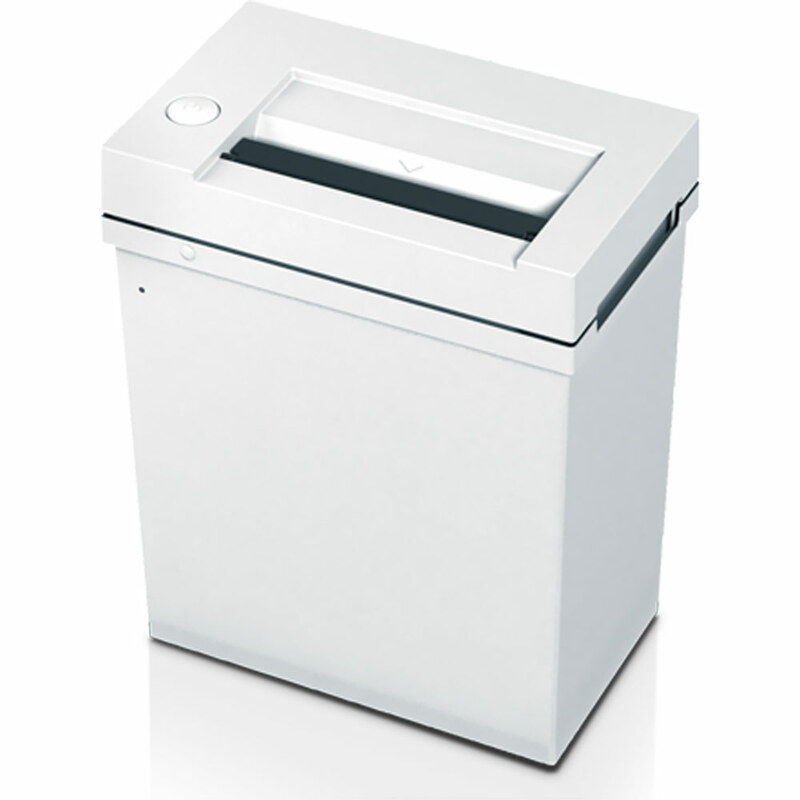 Magnetic switch for automatic stop if the shredder unit is removed from the shred bin (2245 CC). EASY-Touch multifunction switch element for stand-by / stop (off) / reverse with integrated optical signals for the operational status of the shredder. Photo cell controlled automatic start and stop. Automatic reverse and power cut-off. ZERO ENERGY standby mode: complete, automatic disconnection from power supply after 30 minutes. Transparent safety flap in the feed opening as additional safety element. Quiet, powerful and energy-efficient single phase motor. Double motor protection. Highquality, paper clip proof cutting shafts from special hardened steel with lifetime guarantee. 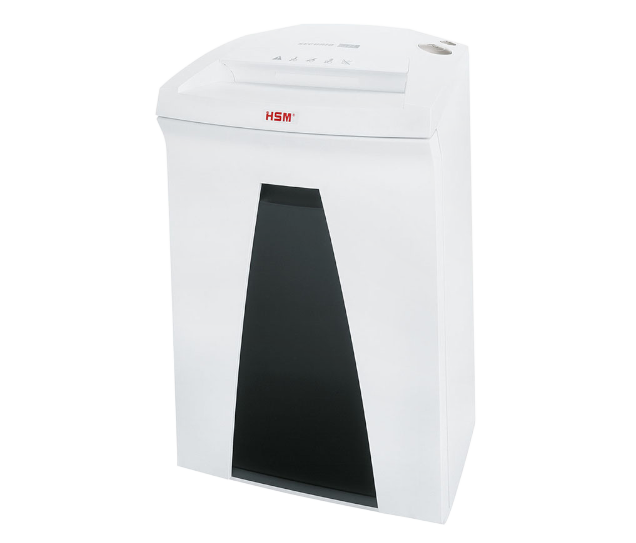 Attractive shred bin from impact-resistant plastic. Practical handle for lifting off the shredder unit from the bin. 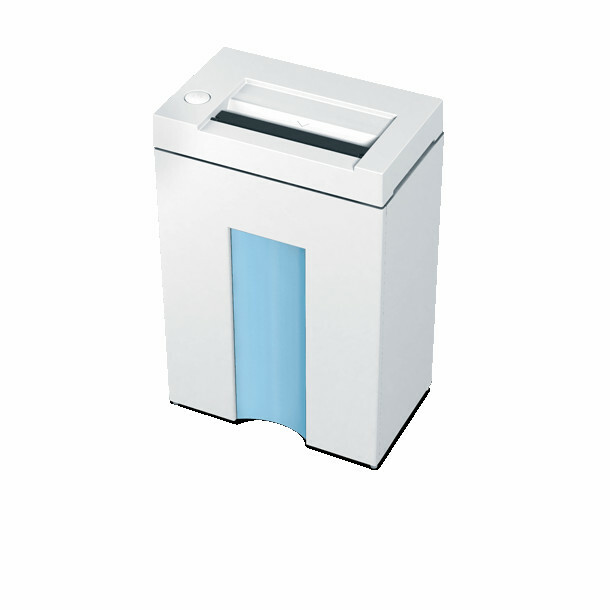 Magnetic switch for automatic stop if the shredder unit is removed from the shred bin (2245 CC). 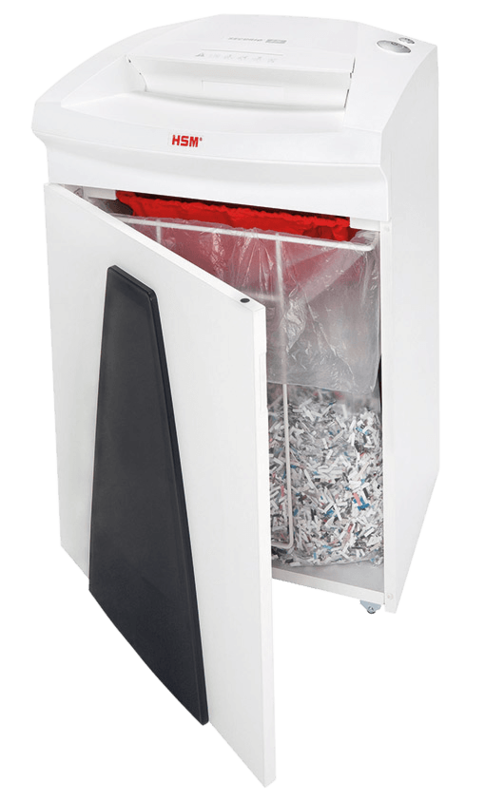 Please phone or email if you require more information regarding this or any other shredder.